BMT, also known as a bone marrow transplant or blood stem cell transplant, can treat more than 70 different diseases. What other diseases can transplant treat? Other diseases not listed here may also be treated with transplant. You can find a detailed list of diseases treated with transplant here. How does blood or marrow transplant (BMT) work for these diseases? 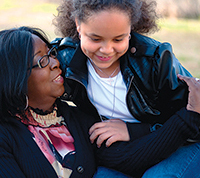 BMT replaces the unhealthy bone marrow with healthy marrow from a donor. Bone marrow makes blood-forming cells. You need healthy blood-forming cells to make all of the cells in your blood. 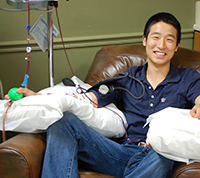 Autologous transplant, which uses the patient’s own blood-forming cells. The cells are collected, stored, and given back after chemotherapy (chemo) or radiation. Allogeneic transplant, which uses healthy blood-forming cells from a family member, unrelated donor or umbilical cord blood. For both types of transplant, you get chemo, with or without radiation, to kill the unhealthy cells. Then, the replacement cells are given to you through an intravenous (IV) line. The cells travel to the inside of your bones to make healthy blood cells. 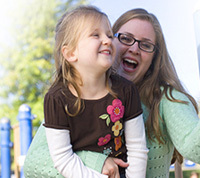 The entire transplant process, from the start of chemo or radiation until hospital discharge, can last weeks to months. This is followed by many months of recovery near the transplant center and at home. Your transplant team will watch you closely to prevent and treat any side effects or complications. If you can’t find the disease you have listed here, ask your doctor if transplant might be an option for you. You can also contact our Patient Support Center for help finding out if transplant might be an option for you. Talk with you about your treatment options. Discuss the risks and benefits of transplant. Start a donor search even if you don’t need a transplant right away. This can help you get a transplant faster if it’s needed later. What are the chances of cure with a transplant? Without a transplant? What are the risks of waiting or trying other treatments before a transplant? 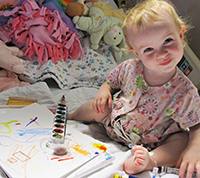 Do I (or my child) have any risk factors that might affect transplant outcomes? What are the possible side effects of transplant? How can they be reduced? How might my (or my child’s) quality of life change over time, with or without transplant? Most recent medical review completed March 2017.